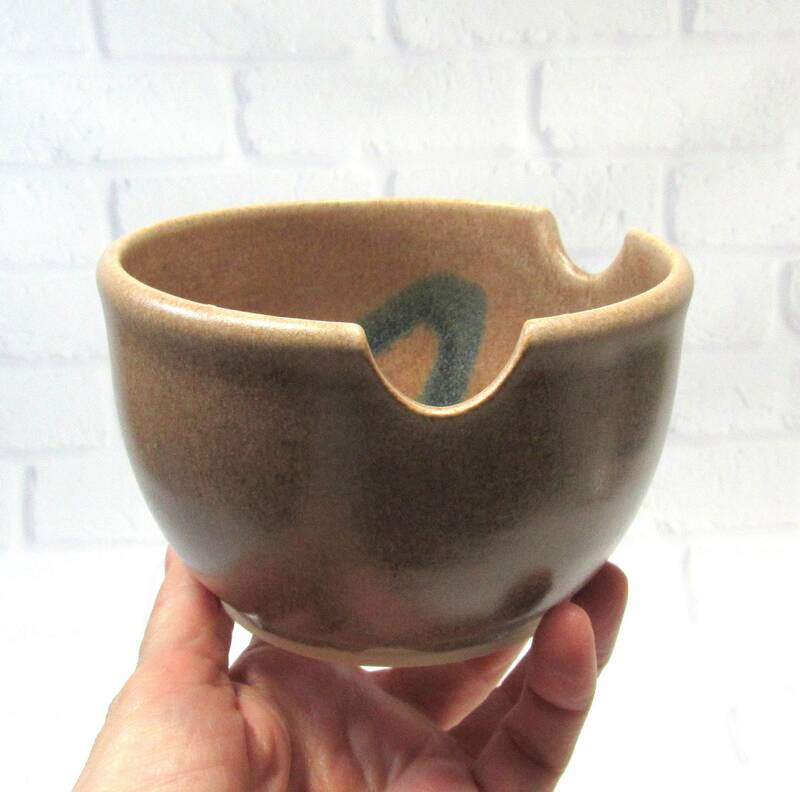 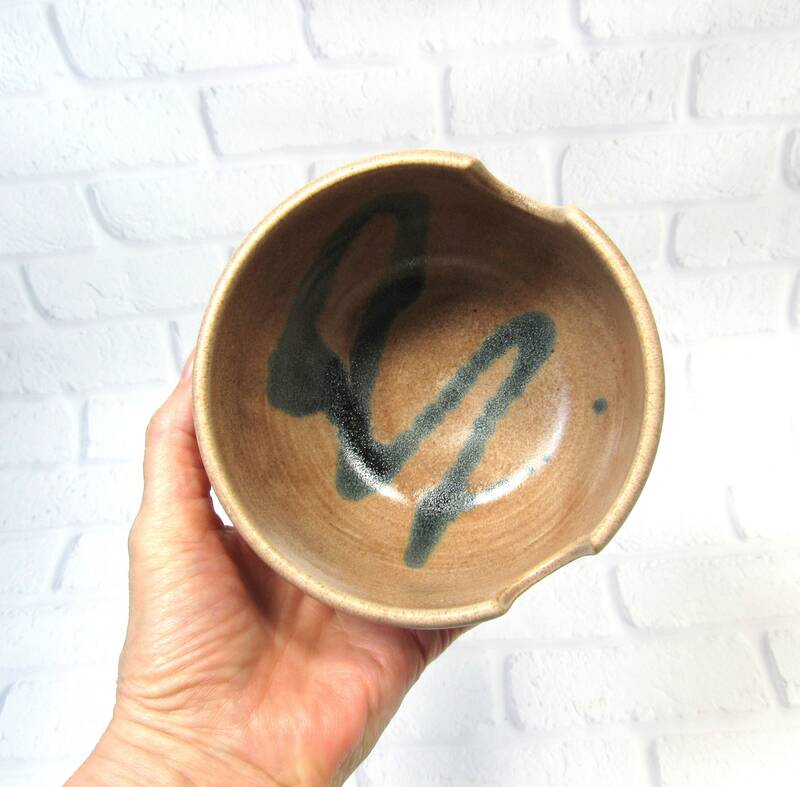 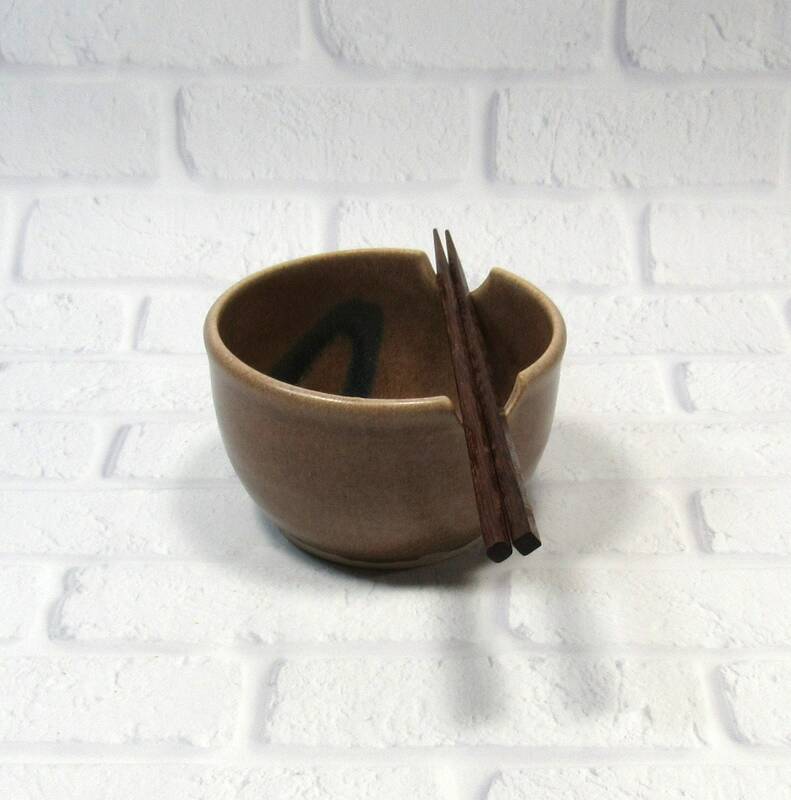 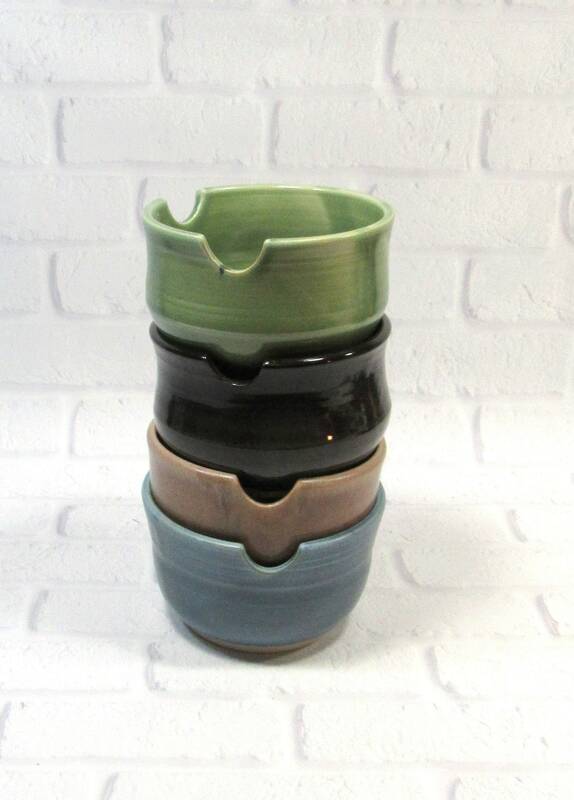 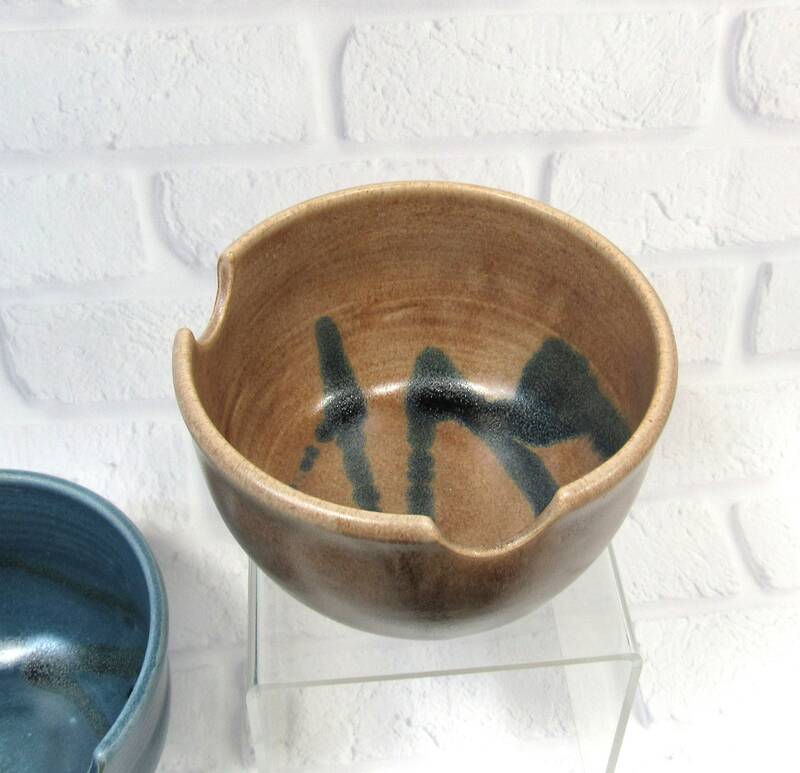 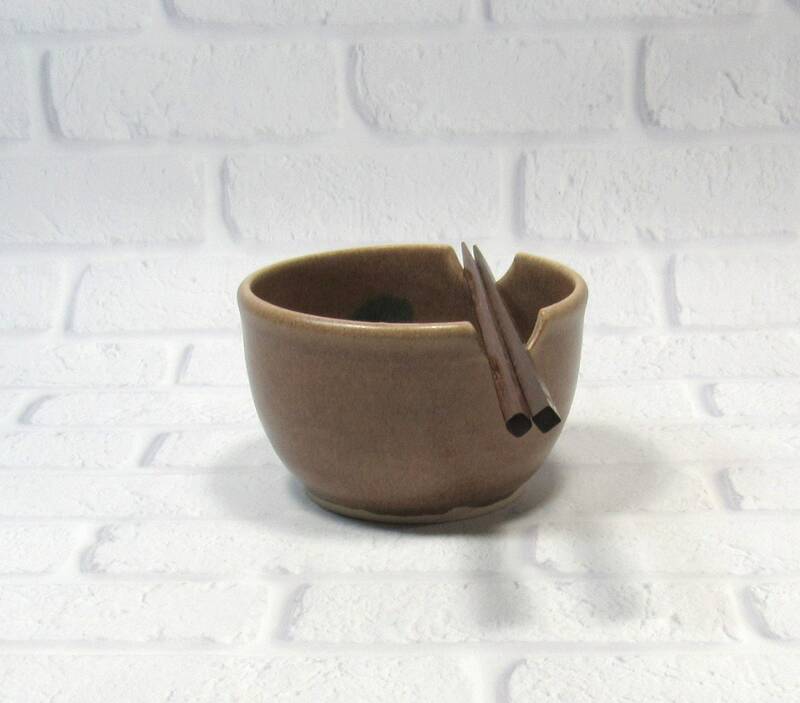 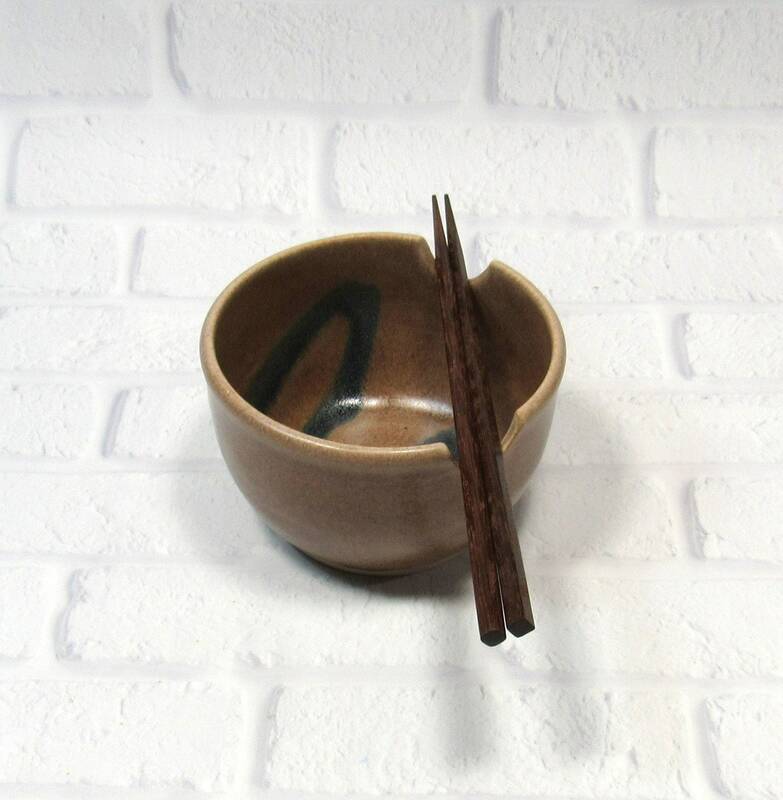 This chopstick pottery bowl is ideal for serving ramen, rice, or noodles, as well as soup. 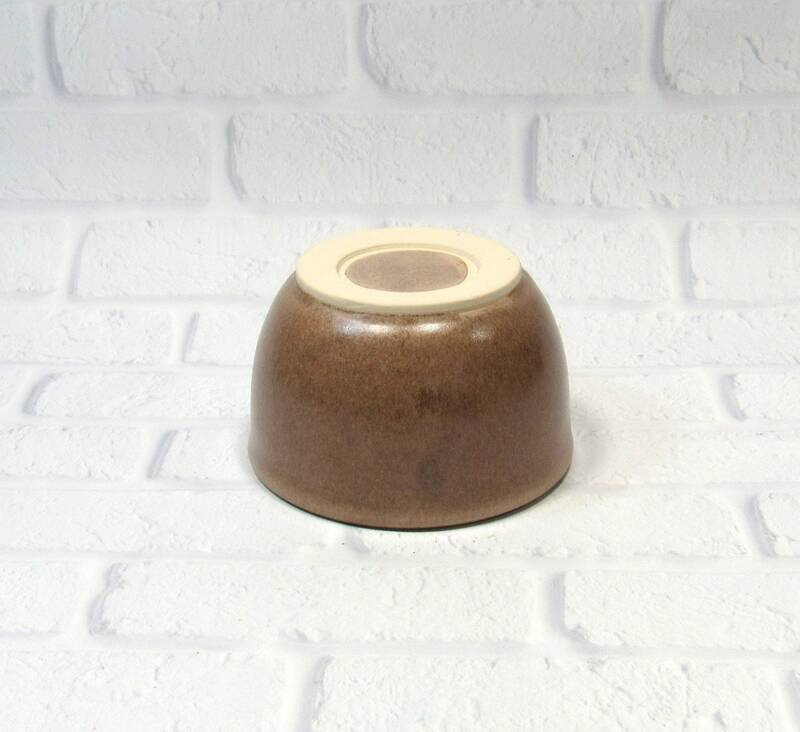 Use it also for serving dips or other appetizers such as olives, relish, pickles and so forth. 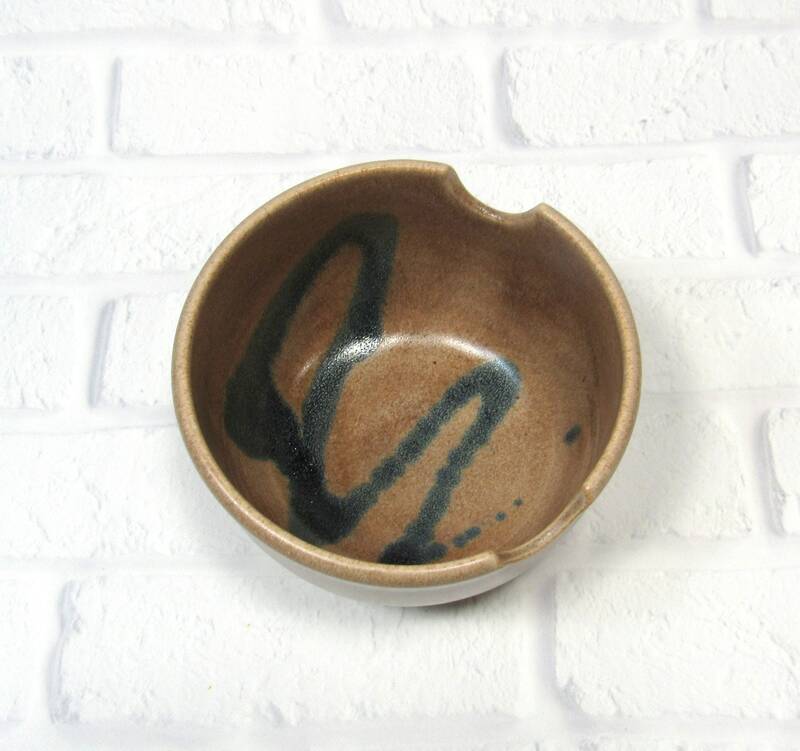 It makes a perfect trinket bowls as well: use it to hold your keys and change or your rings. 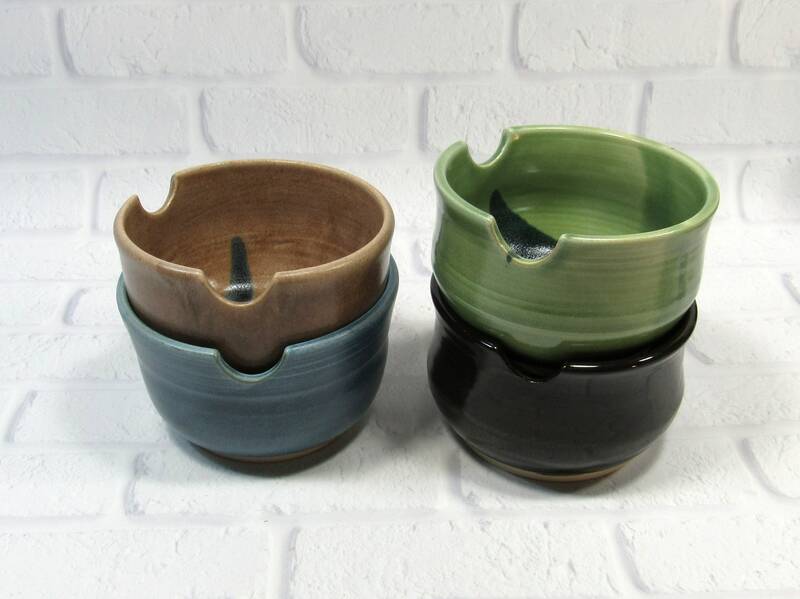 Measurements: 3 inches tall; 4.5 inches in diameter; hold 2 cups (16oz).